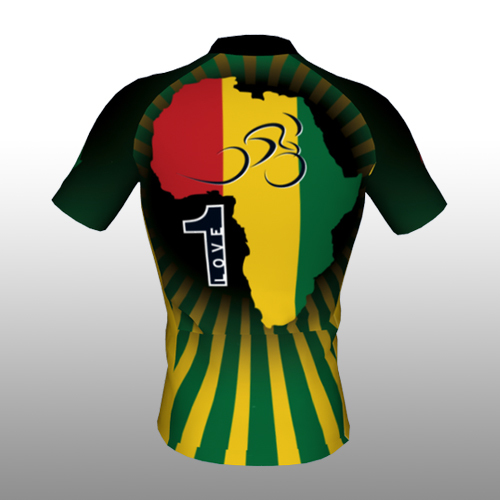 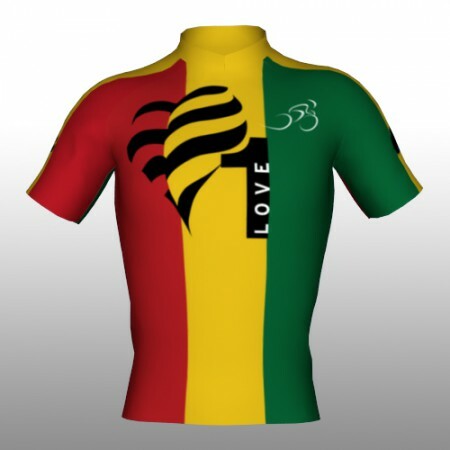 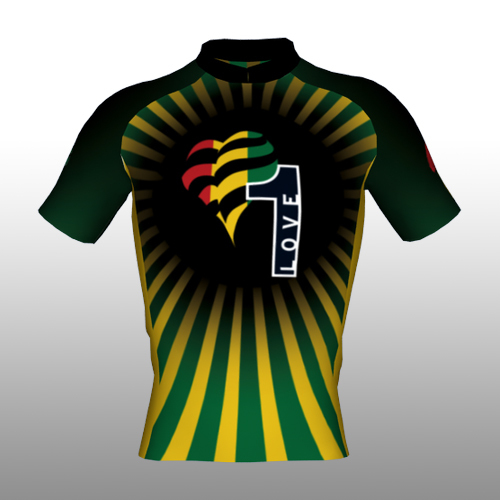 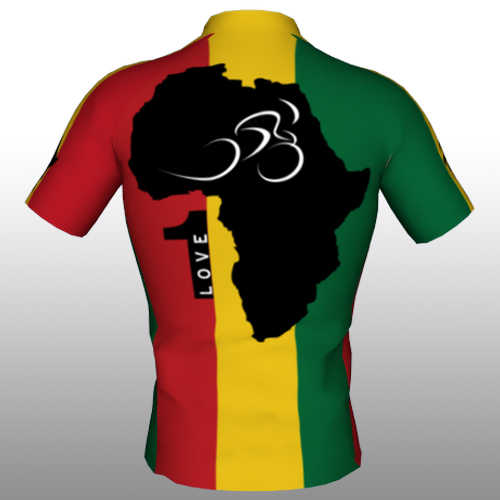 Custom cycling jersey for team One Love. One Love orders will be processed once the minimum order quantity is reached. 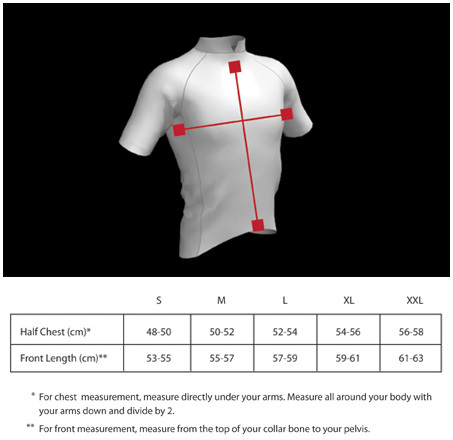 A minimum of 10 of each style must be ordered for them to be processed. 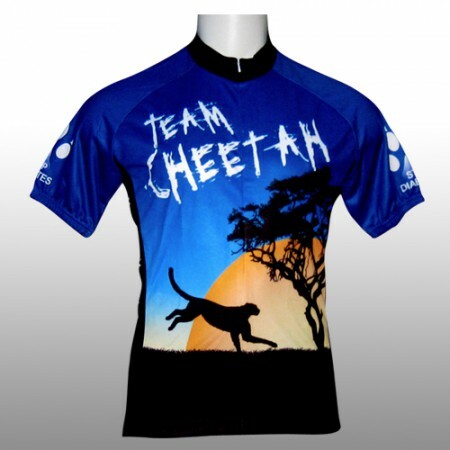 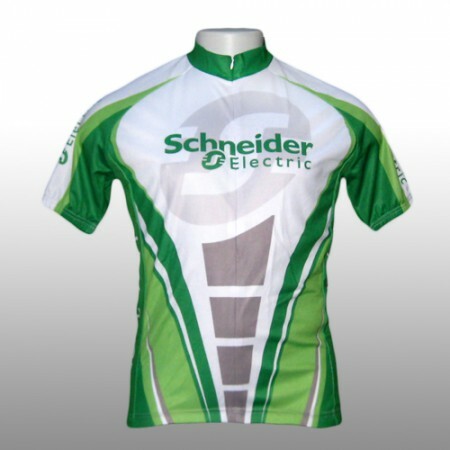 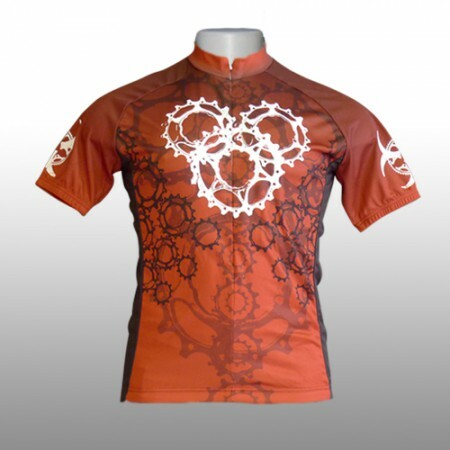 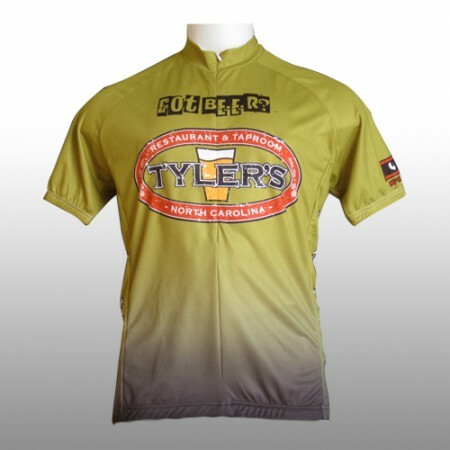 All custom cycling jersey sales are final.